Debut Album - In Stores Now! 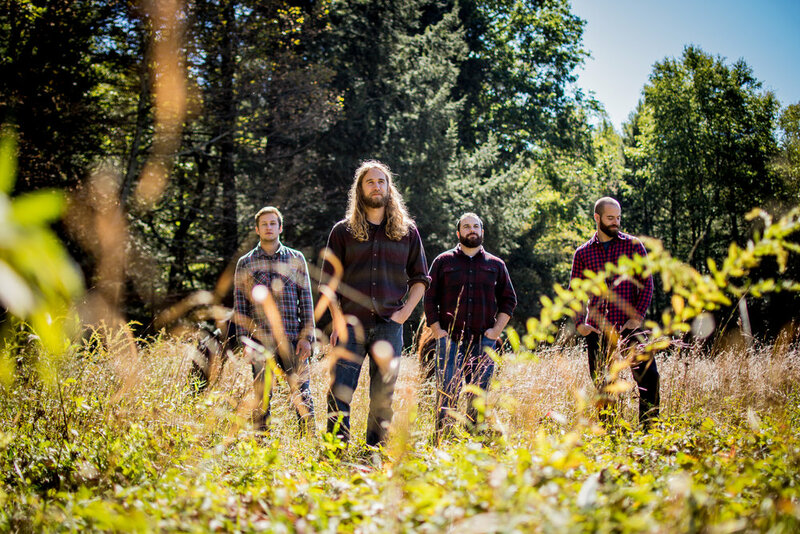 Merging elements of Folk, Rock, Pop, and Americana, Among the Acres delivers an eclectic yet singular sound, marked by cascading four-part vocal harmonies, dynamic grooves, and a keen sense for lyricism. Cutting their teeth by playing everywhere from breweries and small clubs to festivals and showcases throughout the Northeast, the “Acres” have been honing their powerhouse of a live set non-stop since the band’s inception in 2017. Erik, Sean, Greg, and Michael came together while all working on separate projects with common producer, Patrick Giguere. Their mutual admiration for each other’s craft quickly elevated the band beyond the typical assemblage of players and into a brotherhood, defined by collaborative songwriting and a unified blend of voices. 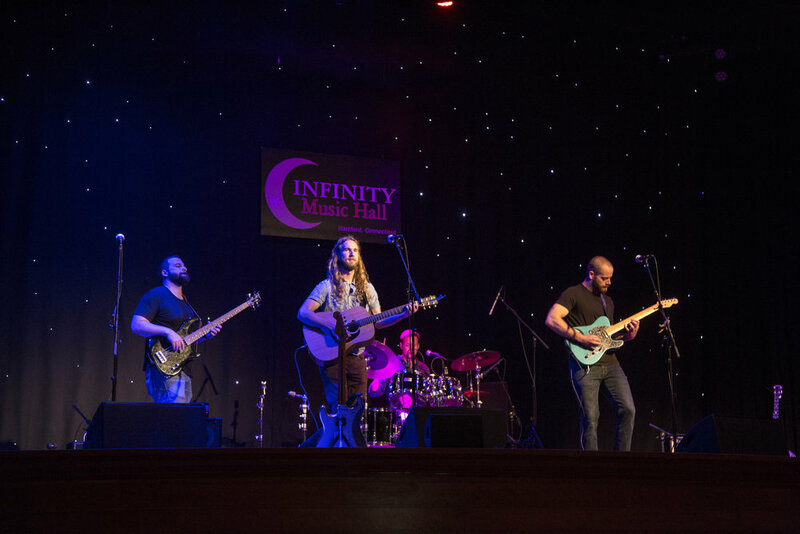 Soon after forming, the band garnered local acclaim, being voted “Best New Band 2018 ” by readers of Hartford Courant and being asked to record their debut album at CT’s own Telefunken Soundstage. “Looking In” marks the first recorded release for the band and has received critical acclaim from various indie blogs, music curators, and listeners alike. Among the Acres is currently on tour throughout the Northeast to bring their original music to new audiences.